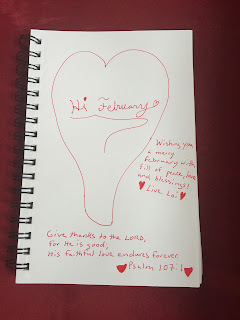 I want to add my two old lyrical poems to this blog for the merry February. The name of them are "Every day Love" and "Love". Why do we need the daily love? So every day love is needed.